Marketing management solutions delivered. You know the value of providing managed marketing services. But you need the time and manpower to continue to grow. Our in-house growth hackers, data analyzers, project managers and digital strategists will craft or work alongside your existing team to develop a perfectly executed strategy. Building apps for the biggest brands, influencers and start-ups. A smart app is designed to succeed. 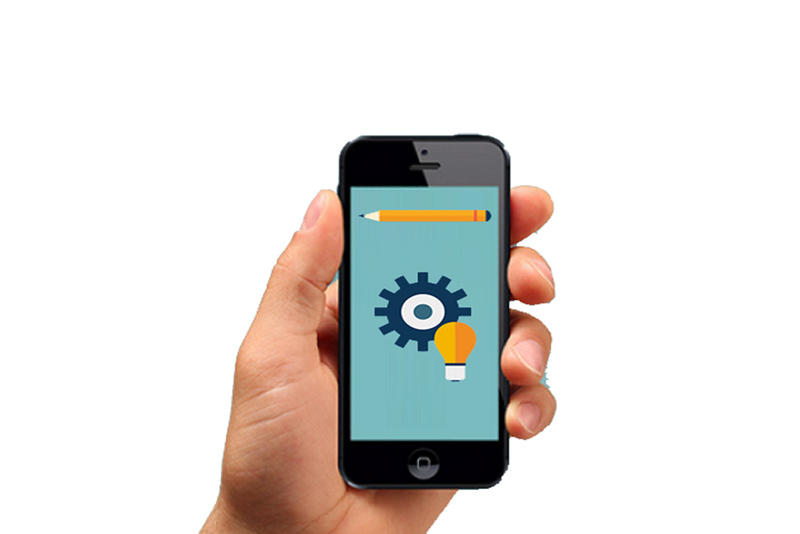 From UX/UI development to customized back-end solutions, we can help you get your app to the masses. And we don’t stop there, we can develop launch events, user on-boarding and loyalty-based rollouts to keep your users engaged daily. Content is king but distribution is queen. Creating creative content is great, but it takes knowledge and know-how to strategically distribute it across various platforms. We have the experience, creativity and strategy to maximize your online visibility. Growth hacking is our specialty. Conversions is our goal. Our team focuses on streamlined user acquisition strategies built specifically for your business. Our goal is to drive new revenue. No two strategies are alike. But they are all guaranteed to get you the results your business deserves. Good brands are more than just a name. They have a culture, a lifestyle and a story. A properly defined and designed brand identity will not only evoke emotion but produce conversions from customers and potential clients. Full-service website development and design.The internet is in a constant state of change. That is why at Fishbowl Marketing, we consistently integrate the latest technology and features to our website designs. Tap into business expertise at the right time. Don’t miss out on the benefit of enlisting a seasoned business consultant to talk through your concept. Our business coaches have consulted with clients and entrepreneurs from start-up’s to multi-million dollar investment and funding opportunities.